Q. 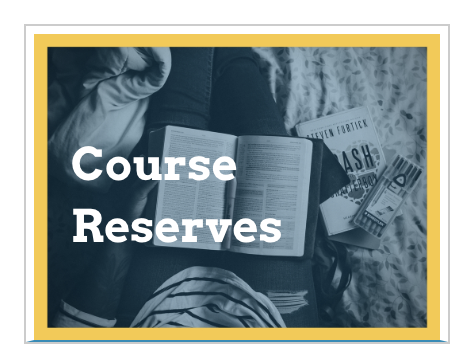 How do I use course reserves? From the library homepage (library.fiu.edu) choose the Course Reserves box under "Popular Services"
Use this box to search for answers that have been asked & answered. Chat with a Librarian 9:00am - 6:00pm Monday - Friday. Librarians are here to provide research help to students, faculty, staff, and community members. Chat/IM a librarian, Ask Us! How can I print, copy, or scan materials in the library? How can I access spss off campus? How do I add money to my FIU One Card? Can I print from my laptop in the library? How can I do a test if it requires a lockdown browser? How do I dispute a library fine? I was over charged with fees for an overdue book. Can I do anything? 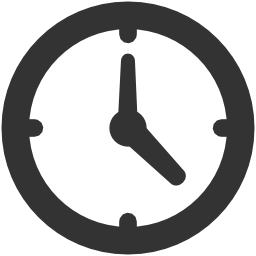 How do I find out when the libraries open and close? How can I search for materials from off-campus? How do I find peer reviewed journals? I found the book I want but it's at the other library/campus. How do I get it?